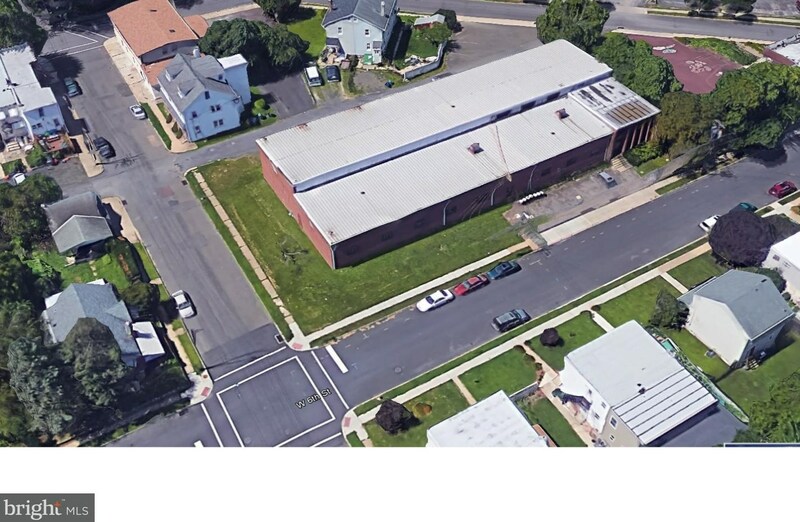 +/- 20,000 SF flex building for sale or lease, featuring a light industrial/warehouse facility constructed of steel beam, block and brick, high ceilings, 2 drive in's, and two floors of office space. 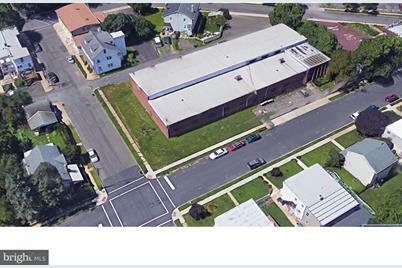 It is located in Lansdale Borough, nearby the Lansdale train station. Can be divided into multiple units. Security system throughout facility: motion detector and fire alarm. 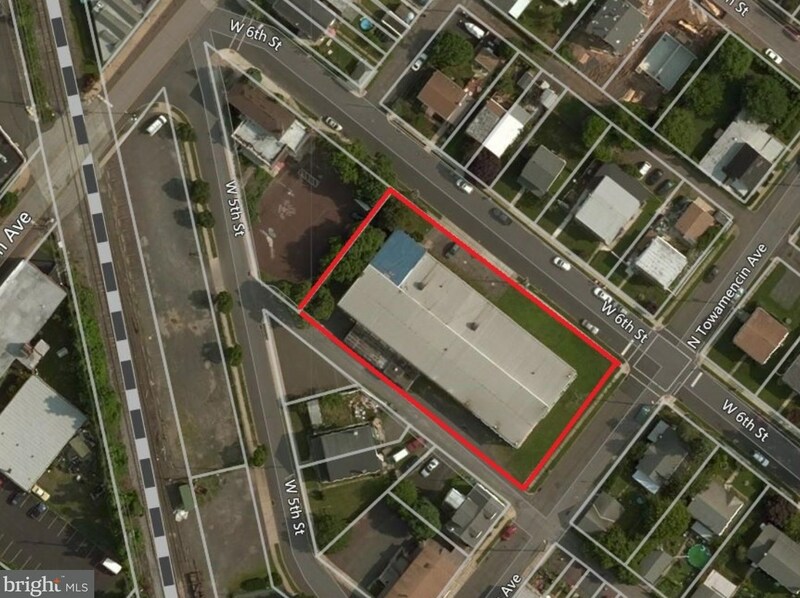 422 W 6th Street, Lansdale, PA 19446 (MLS# 1000865448) is a Warehouse property. 422 W 6th Street is currently listed for $775,000 and was received on May 09, 2018. Want to learn more about 422 W 6th Street? 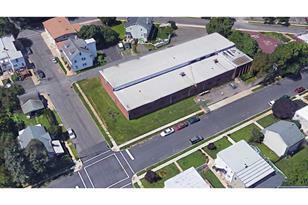 Do you have questions about finding other Warehouse real estate for sale in Lansdale? You can browse all Lansdale real estate or contact a Coldwell Banker agent to request more information.